Selydove and Ukrayinsk: together or apart? 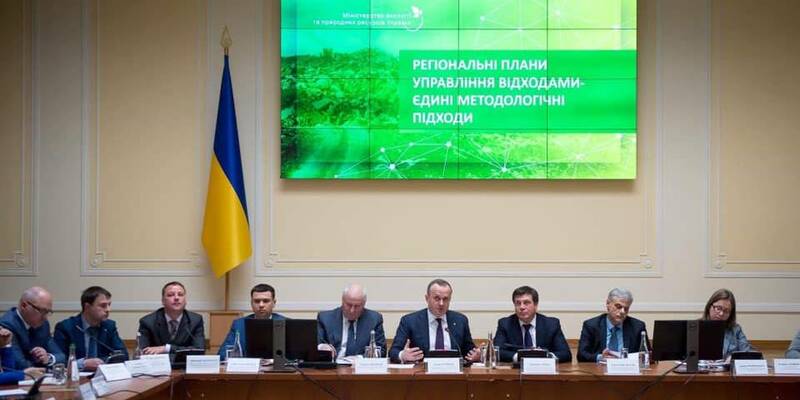 When a law that simplifies the establishment of hromadas around cities of oblast significance was adopted in May 2018, this has provided opportunities for the decentralisation reform in the Donetsk Oblast. There are 28 cities of oblast significance in the region, of which 14 are under the control of the Ukrainian authorities. Selydove is one of the cities of oblast importance in the Donetsk Oblast with a complex administrative-territorial structure – a so-called “matryoshka”. In general, the mining city consists of four councils. In this state, the formation of the Selydivska amalgamated hromada until 2018 was complicated by the need to solve the problems of the administrative-territorial structure. Thus, the law, simplifying amalgamation in the hromada around cities of oblast significance, has given the green light for such complicated areas as Selydove. 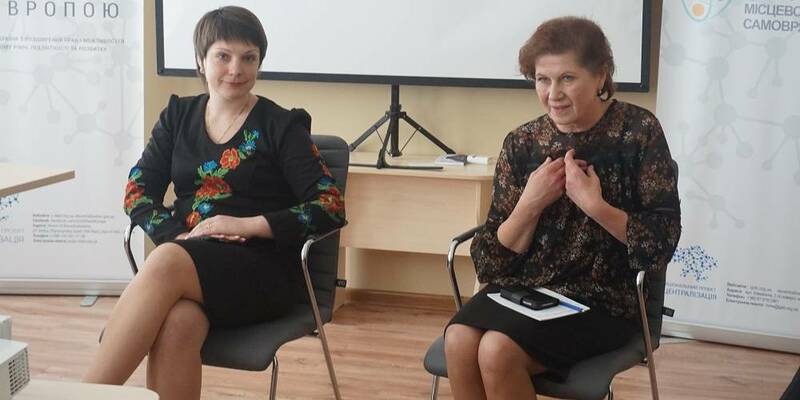 The representatives of the Donetsk Local Government Development Centre, established with the support of the U-LEAD with Europe Programme, met with residents, activists and deputies in Ukrayinsk and Selydove to discuss the ways of AH formation and decentralisation prospects. 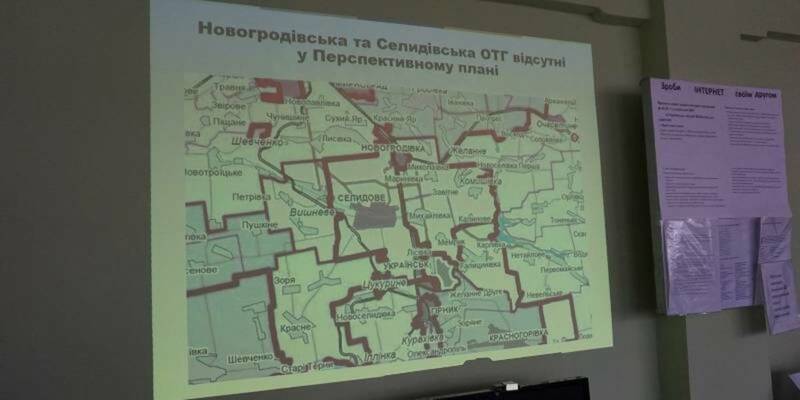 According to the current Perspective Plan, Novohrodivka and Selydove with the surrounding settlements remain a “white spot” on the map of the Donetsk Oblast. 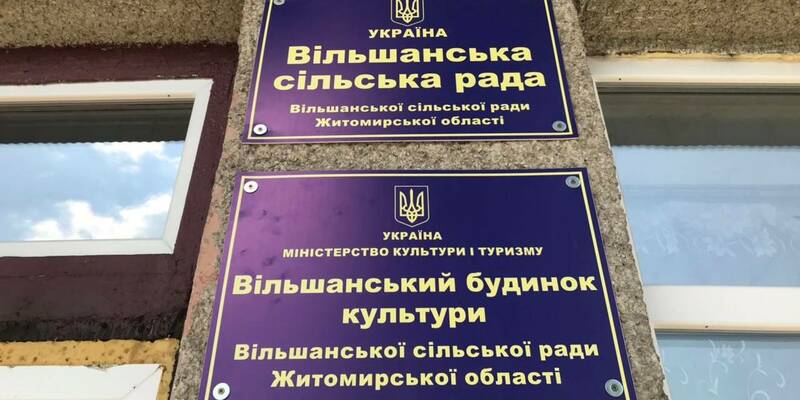 The city of Ukrayinsk, which is subordinated to the Selydove City Council, has to be part of the Selydivska AH, but Ukrayinsk residents dream of their own hromada, since they are sure that they have a greater potential for development on their own. In general, 15 perspective AHs in the Donetsk Oblast cannot fully benefit from the reform because of unresolved issue of administrative and territorial structure. In case of formation of the Selydivska AH of any format, the problem arises with Komyshivka, which is subordinated to Selydove, but located geographically within the framework of the Mykolayivka Village Council, which should amalgamate in the Novohrodivska AH,” commented Artem Vivdych, LGDC expert. Settlements from neighbouring rayons may cause additional difficulties in the process of amalgamation. During amalgamation process both Selydove and Ukrayinsk will have to go through a complex procedure, but there are no reasons to worry about the difficulties. It is worth starting to work on the issue of AH formation, moreover, since this process still remains voluntary,” Artem Vivdych noted.